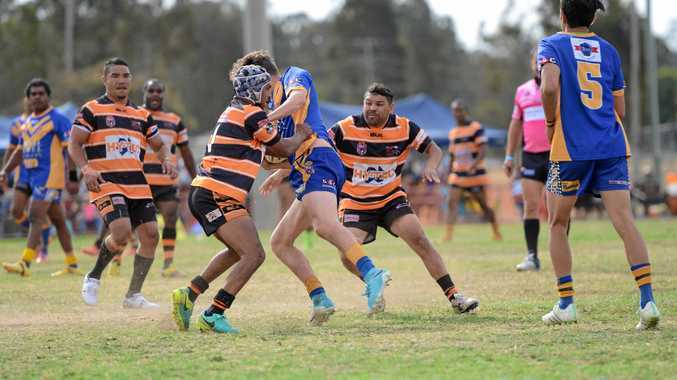 RUGBY LEAGUE: The Murgon Mustangs and the Cherbourg Hornets will play for their chance to win $10,000 at the Mundubbera clash for cash competition on Saturday. The Mustangs opened there season two weeks ago against the Gayndah Gladiators and co-coach of the side, Paul Brunjes, said the team are looking forward to the challenge of playing nine-a-side footy this weekend. "It is something a bit different and our club looks forward to it every year,” he said. The competition changed from teams of 13 to a nine's competition last year and the Mustangs are ready to play. "We will be looking good for the nines,” Brunjes said. The team enjoy the format because it provides good match fitness without big collisions that could risk injury before the start of the regular season. The Mustangs will have a different approach to the nines format than a regular game. "We will throw the ball around more than we usually do and use our fast men more than we do in a normal game,” Brunjes said. Cherbourg will also look to their fast players on Saturday in their first test as team this season. It will be a replay of the 2017 South Burnett grand final when the Mustangs and Hornets face each other. Mundubbera Tigers president, Cameron MacDonald, said the games will commence at 2pm on Saturday and will be nine minutes each way. 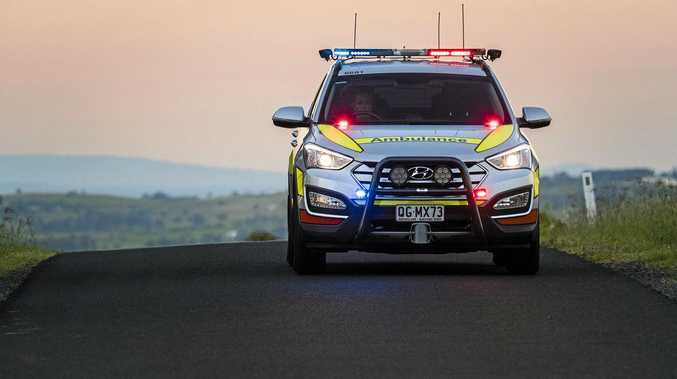 The tournament last year involved two teams from Bundaberg and Childers but due to the Northern Districts this weekend, were unable to attend. With five teams the competition the concept will mean teams will play each other twice. "The teams will play two games for the day and then the top four teams will then play off for the semi-finals before the finals take place later that afternoon,” he said. The winner of Clash for Cash will receive $1000 dollars with the runner-up team to take home $200. The competition is in its 28th year and is a key competition for the teams before the regular season.